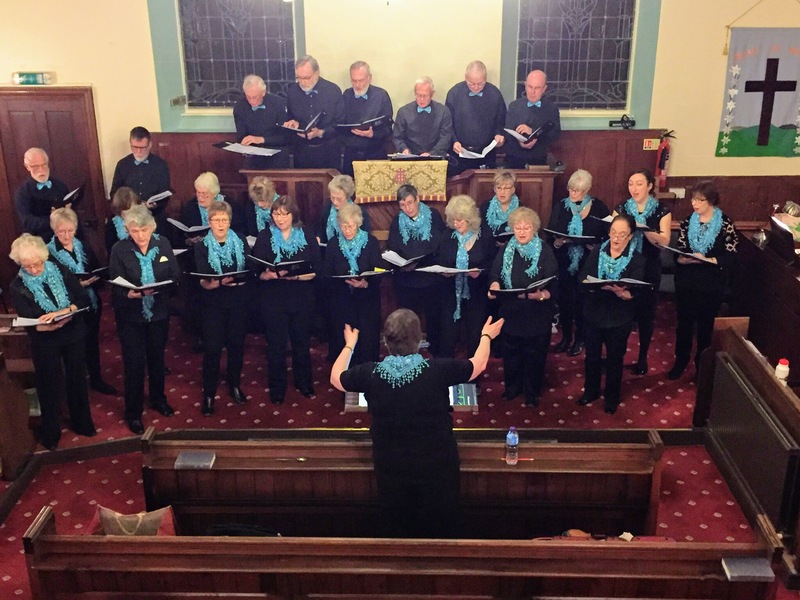 Nidderdale Community Choir are a bunch of Nidderdale folk joined together by our love of singing. They meet every Thursday evening in term time at the Methodist Hall in Pateley Bridge. No audition necessary. Just a healthy dose of enthusiasm. For more information contact Christine Carroll on carrollc@btinternet.com or 07866 266585.